In this message Pastor Brian continues our study in Luke chapter 11 verses 33-36. 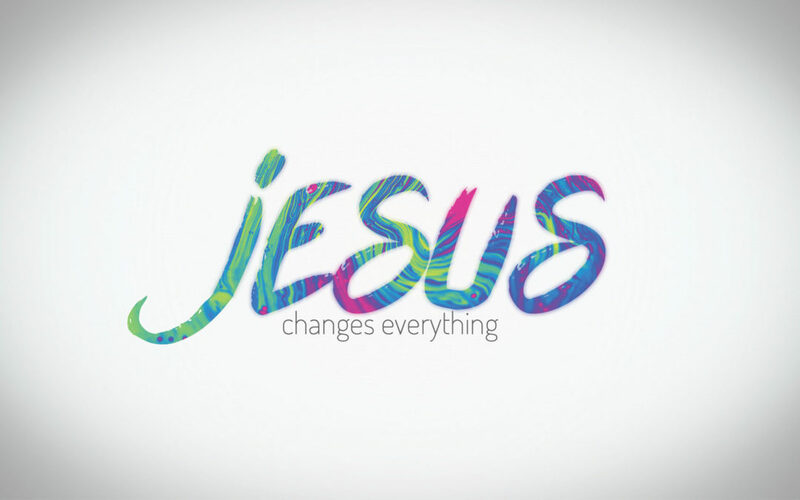 Jesus wants to transform your life with His power, from the inside out. Pastor Brian discusses what it means to truly follow Jesus.